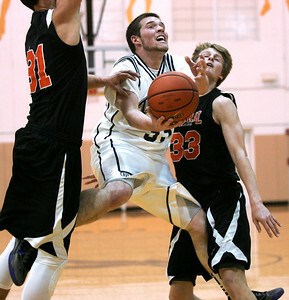 Monica Maschak - mmaschak@shawmedia.com Crystal Lake Central's Corban Murphy drives to the basket in a game against Cary-Grove at the Jacobs Holiday Classic on Wednesday, December 26, 2012. 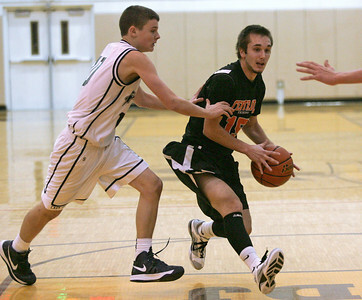 Crystal Lake Central won 63-46. 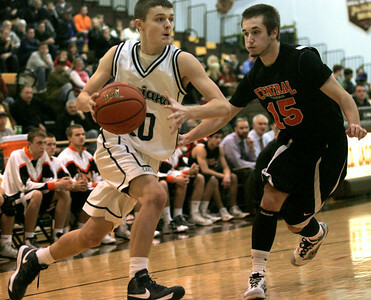 Monica Maschak - mmaschak@shawmedia.com Crystal Lake Central's Corban Murphy drives past the defender in a game against Cary-Grove at the Jacobs Holiday Classic on Wednesday, December 26, 2012. 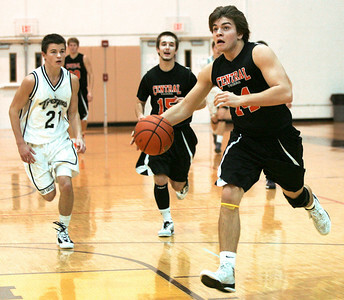 Crystal Lake Central won 63-46. Monica Maschak - mmaschak@shawmedia.com Cary-Grove's Devin McDonough drives the lane in a game against Crystal Lake Central at the Jacobs Holiday Classic on Wednesday, December 26, 2012. The Tigers won 63-46. Monica Maschak - mmaschak@shawmedia.com Crystal Lake Central's Jacob VanScoyoc looks for an opening to the hoop in Wednesday night's Holiday Classic game at Jacobs High School. The Tigers beat the Trojans 63-46. Monica Maschak - mmaschak@shawmedia.com Cary-Grove's Steve Plazak puts up a shot between two defenders in a game against Crystal Lake Central at the Jacobs Holiday Classic on Wednesday, December 26, 2012. The Tigers won 63-46. Monica Maschak - mmaschak@shawmedia.com Crystal Lake Central's David John Thomas drives to the hoop in Wednesday's Holiday Classic game against Cary-Grove. Crystal Lake Central wins 63-46. Monica Maschak - mmaschak@shawmedia.com Bradley Knoeppel (15) looks to pass the ball in a game against Cary-Grove at the Jacobs Holiday Basketball Classic on Wednesday, December 26, 2012. 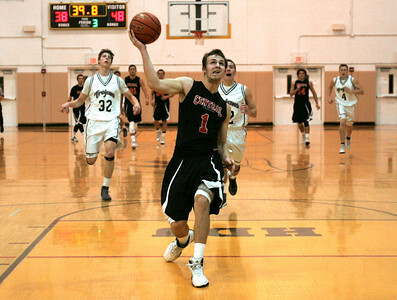 Crystal Lake Central won 63-46. Monica Maschak - mmaschak@shawmedia.com Ian May (21) tries to push past his defender in a games against Crystal Lake Central at the Jacobs Holiday Basketball Classic Wednesday night. 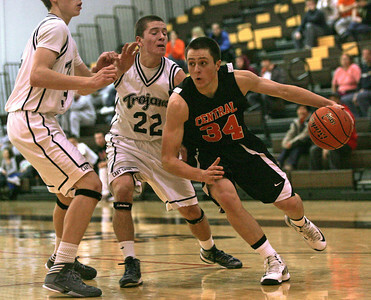 Crystal Lake Central won 63-46. 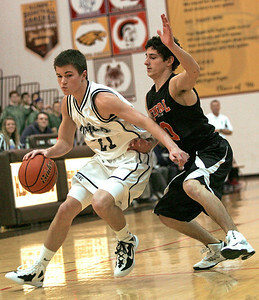 Cary-Grove's Devin McDonough drives the lane in a game against Crystal Lake Central at the Jacobs Holiday Classic on Wednesday, December 26, 2012. 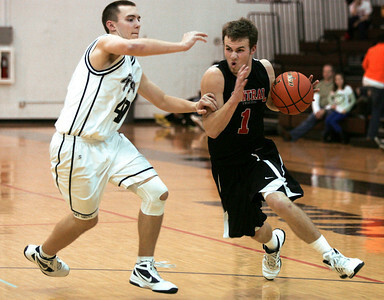 The Tigers won 63-46.